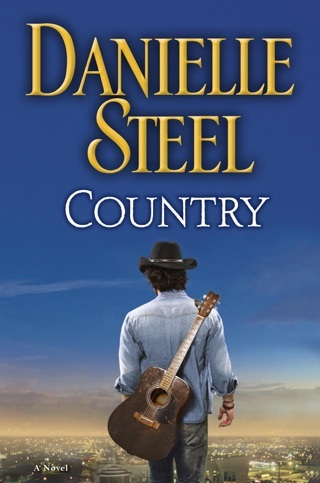 Danielle Steel takes an unexpected turn with this thrilling, topical story partly inspired by real-life events. Four top trauma surgeons from the Bay Area’s leading hospitals are in Paris for an international exchange session when a squad of gun-wielding terrorists makes their mass-casualty training horrifyingly real. 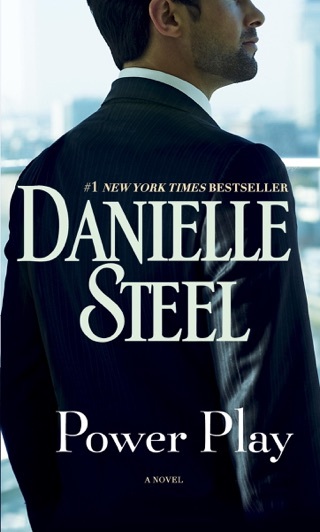 As Steel’s talented but under-pressure protagonists respond to the sudden turmoil, they reassess their own personal and career struggles and form lasting new relationships. 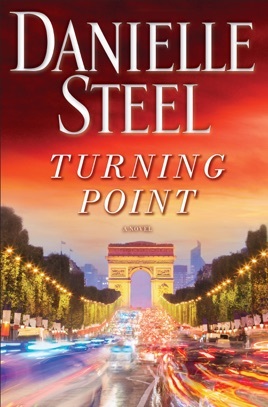 Turning Point is an inspiring novel that focuses on the moments when old patterns are broken, and circumstances force us to reflect and evolve. 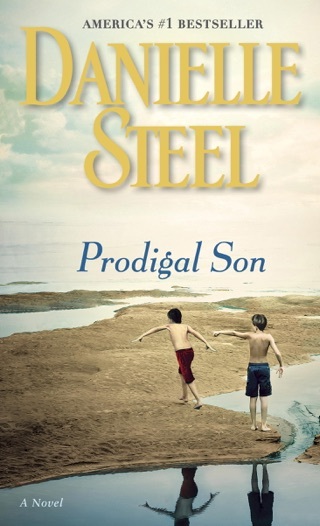 Realistic characters, gritty settings and compelling drama! 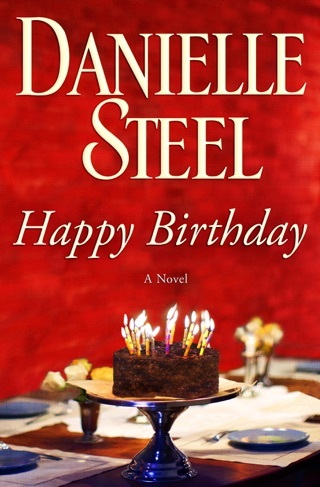 It's rare not to be drawn into a Danielle Steel novel within a few paragraphs of the first chapter and her latest release is no exception! With well-crafted words, we're transported quickly into the minds of four doctors, all working in trauma departments at different hospitals around San Francisco. Descriptive settings take us into a day in the life of each doctor without portraying it in a gruesome fashion that might detract from your enjoyment of the book. They are all drawn together to be part of a dual-city mass injury training venture with four doctors in Paris. 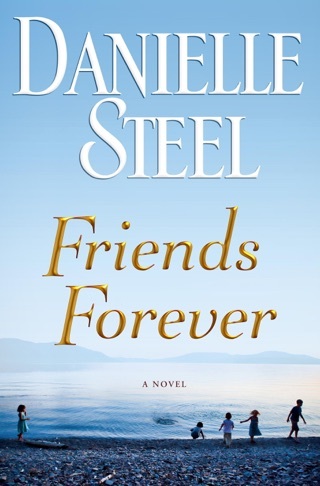 The romance is light since there are multiple characters to center around, but the drama is spot on to carry you throughout the book. Really enjoyed it! Bill Browning heads up the trauma unit at San Francisco's most volatile emergency room. With his ex-wife raising his daughters in London, he throws himself into working around the clock and dreams of those moments when he gets to visit with his girls. This trip will bring him to their side of the world for a few weeks and he's beside himself with happiness about that. Stephanie Lawrence is on the fast track as a trauma doc at Mission Bay. She has two young sons and a work-from-home husband who grows more frustrated with the time she spends at the hospital every day. All she's ever dreamed of is so close she can taste it, she just needs to stay on track to lead it all one day. This training trip is going to be a sore point for her family. Wendy Jones is a leading trauma doctor at Stanford but her personal life is in a rut that she doesn't seem to be able to overcome. 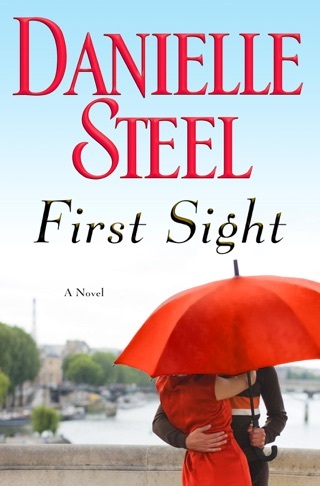 She's boxed herself into a corner as the mistress to a cardiac surgeon who seems to have gotten comfortable having his lady on the side while having his wife at home instead of following through on all that he promised her in the beginning. Tom Wylie is a love 'em and leave 'em player of a doc at Alta Bates, but he's the type of guy that everyone loves. Upbeat and always smiling, Tom is the life of the party. He has no plans to settle down and isn't ashamed of the parade of women he has marching through his bed. These four doctors are chosen as the top of the city to travel to Paris to train with a team of their counter-parts in mass-casualty situations. It's fashioned to be a huge learning experience for both cities, and along the way they learn more about themselves and each other. When a severe attack happens, they find themselves thrust full force into the terror they are training for, making decisions that will change lives! Politically motivated book. Doesn’t work with her. Skip this one.